Step 1: Open Settings. 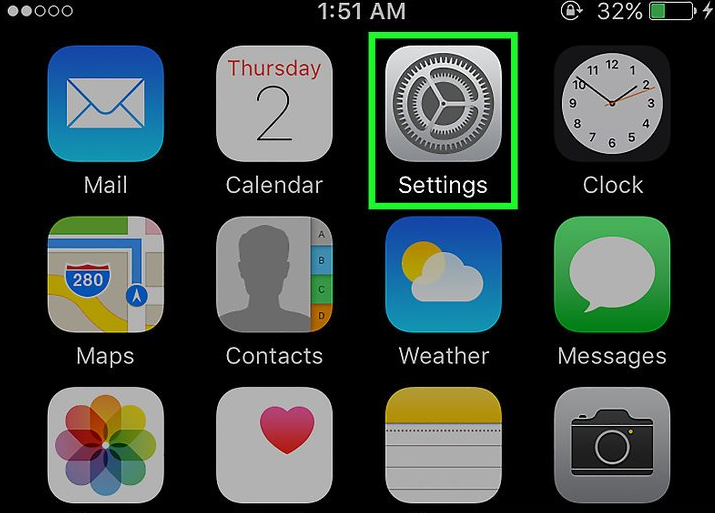 It’s a gray app that is resembled by gears and typically located on the home screen of your iPhone. 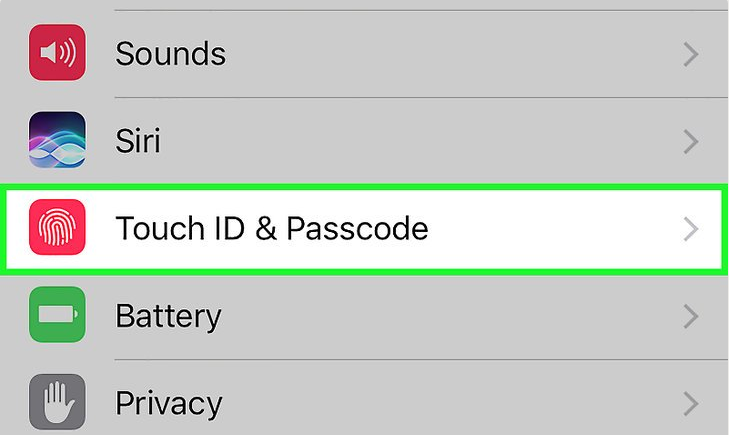 Step 2: Scroll down and tap Touch ID & Passcode. It's next to a red icon that contains a white fingerprint. 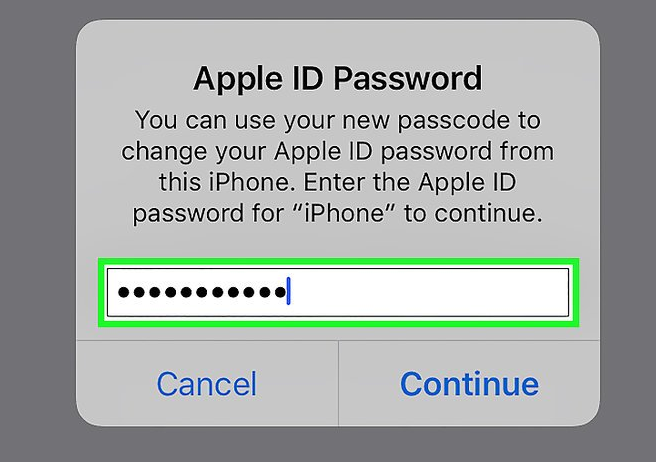 Normally, you would have added a passcode when you initially set up your iPhone. Step 3: Scroll down and tap. Turn Passcode On. It's just below the "FINGERPRINTS" section. 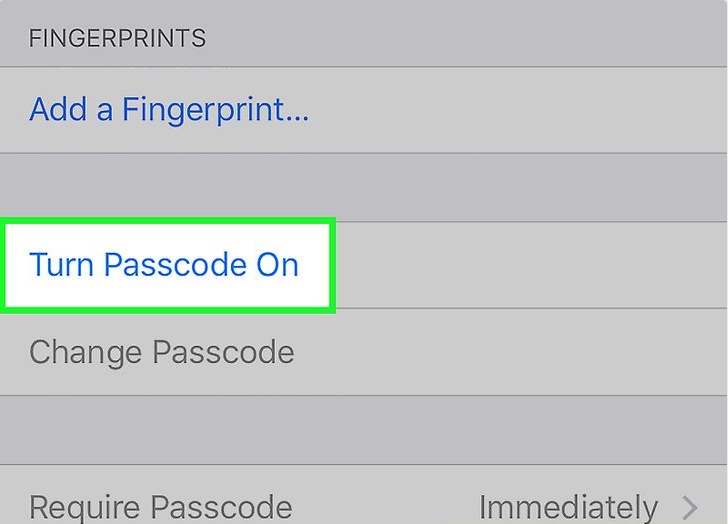 If you've already enabled Touch ID, you'll be asked if you want to keep or delete the stored fingerprints. Make a selection to proceed. Step 4: Tap Passcode Options. It's just above the numeric keypad at the bottom of the screen. 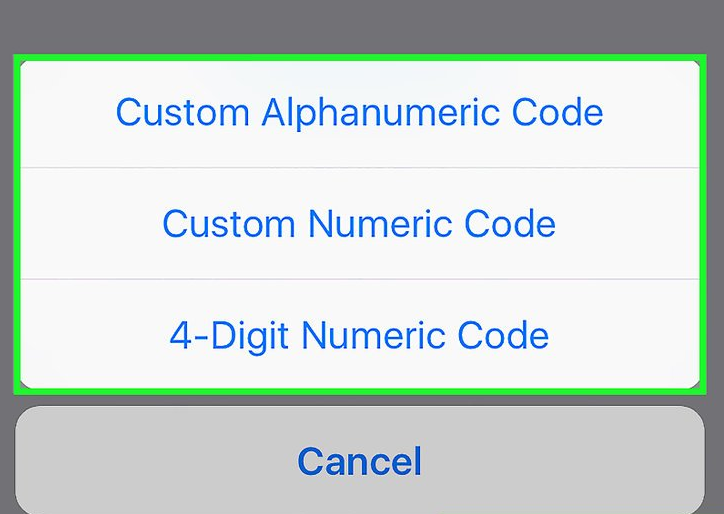 Tap Custom Alphanumeric Code to use a passcode that contains numbers and/or letters and is of a length that you determine. 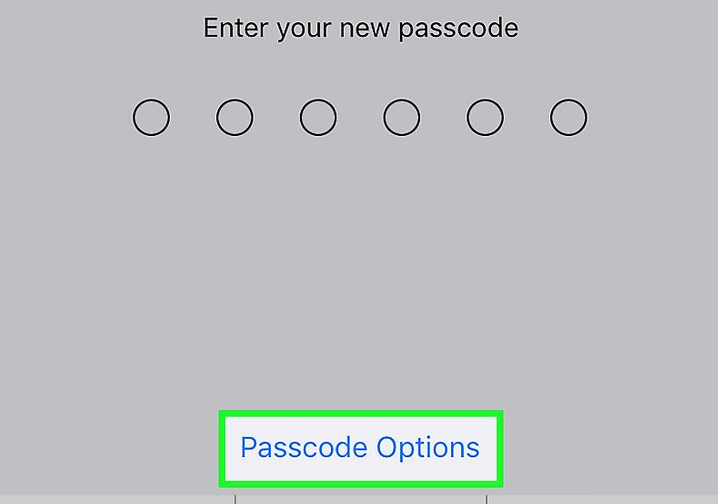 Tap Custom Numeric Code to use a numbers-only passcode that's of a length that you determine. 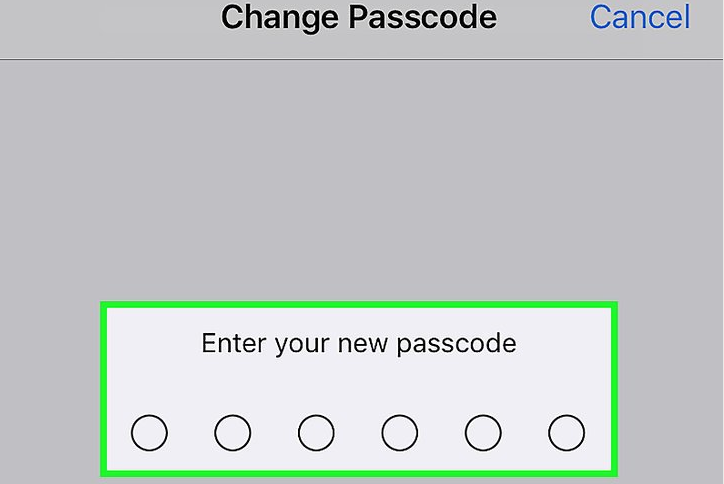 Tap 6-Digit Numeric Code to use a numbers-only passcode that contains six characters. 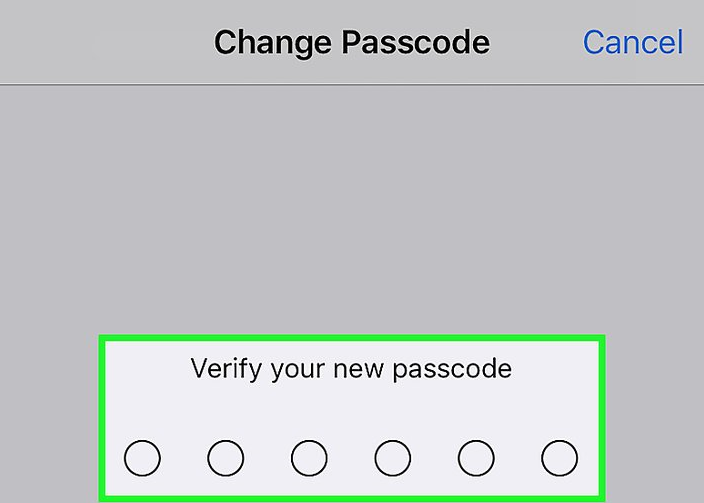 Tap 4-Digit Numeric Code to use a numbers-only passcode that contains four characters. Step 6: Enter a passcode. Use the keypad at the bottom of the screen. 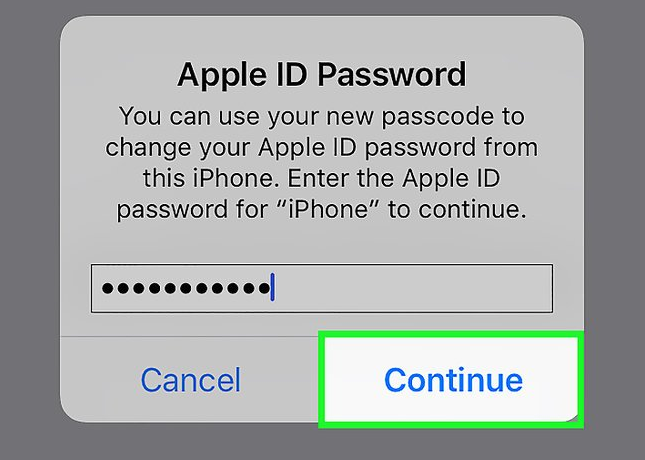 Step 7: Re-enter your passcode. This verifies your passcode. Step 8: Enter your Apple ID password. This verifies your identity. Step 9: Tap Continue. It's below the password field. You have now added a passcode to your iPhone.